ERIKA ROLLER brings an extreme passion for real estate and life itself to everyone she encounters. She offers a refreshing and unique perspective to help stage homes, and creatively market them to sell for the highest amount possible. When buyers are looking fore someone to make the home-buying process fun & stress-free, Erika steps up to the plate with a smile and 14 years of real estate experience to make it happen. Specializing in residential staging & sales services, buyer purchasing & investment assistance, professional marketing, online technology strategies, reinventing spaces, innovative new home design, construction and current home sales coordination…all things real estate! Erika attended the Heron School of Art at Indiana University before returning to Lafayette Indiana to serve buyers and sellers in her hometown community. She grew up with a top producing Real Estate Mom, and in the last 14 years Erika has invented an unstoppable real estate mountain climbing mega team: The Indiana Real Estate Stars. The Stars were a PREA 100 Team (top 100 Prudential Real Estate Teams) in 2013 and made the Top 1% of the entire Berkshire Hathaway Network in 2014, along with the 5 Year Legend Award (75 or more units sold consecutively for 5 years). Erika’s team: The Stars continue to gain momentum, with selling over 100 homes in 2016-becoming the top team at RE/MAX Ability Plus in Lafayette! 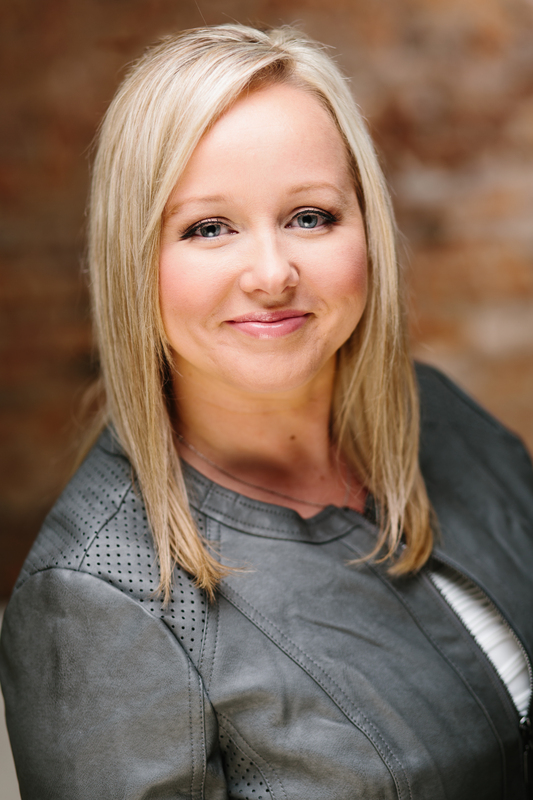 Erika was selected to serve a 2 year term on the REthink Council, a national group of 15 top-producing, motivated young agents from brokerages around the country. Members were selected for outstanding professional achievements and contributions to their communities and offices, each member an exemplary agent broker with proven integrity, business acumen, and drive. Erika has worked to enhance the Network to benefit both agents and consumers. Erika balances this high demand career with keeping up with her son Abraham, traveling, and glamping. She recently married the love of her life Ralph Roller, and they are living happily ever after on the Roller Farm. Contact Erika for assistance with buying or selling real estate, and be happy you did! Updated: 24th April, 2019 5:48 AM.